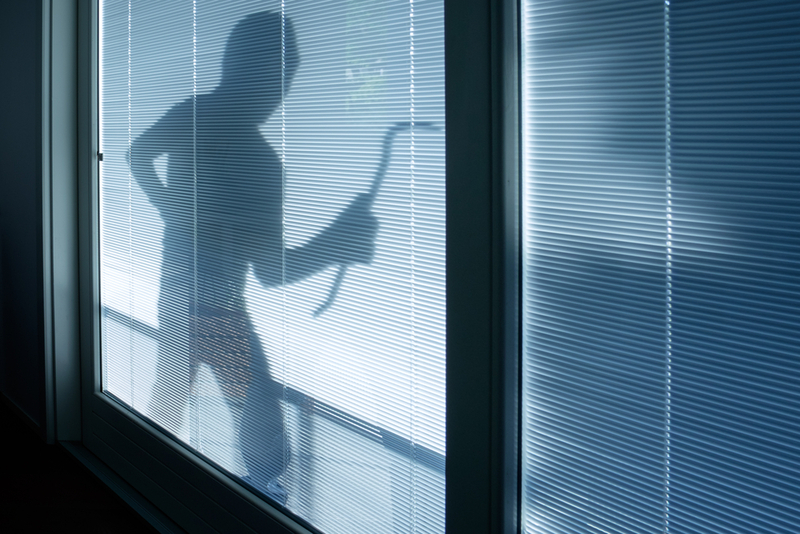 Avoid becoming a victim of property crime by installing a new security system at your home or business! National and State crime statistics for burglary and theft have dropped by more than 50 percent in the past two decades with the introduction of state-of-the-art Security Systems. Henderson Electric of NWF can help improve your security today! Whether you have a business on Main Street or a home on the beach boardwalk, it’s always a good idea to enhance the safety and security of your properties. Professional electricians, such as Henderson Electric, can expertly install security systems and intercoms to monitor your business or home 24/7 and 365 days a year. Smart controls for your lights, thermostats, and appliances; helping to protect your valuables and save you money on energy bills. Recordings can expose false claims by customers who blame your workplace for an injury. Insurance companies often offer discounts to companies and homes that invest in security systems. Install security systems that constantly run even during power outages, preventing any openings for criminals to strike. Video surveillance allows you to know what’s going on at your business or home, even if you’re away. Control access to secure areas in your company, for example, where only certain people have clearance to enter or exit. Protect your employees, customers or your family against fires, carbon monoxide poisoning, and other potential dangers. Electricians can make your security system as efficient and effective as possible. For one, they can ensure sensors, cameras or lights are placed in the best spots. This can include parking areas, doorways, or any access points to your business or home. Often, these positions need an electrician to lay wiring to power them. Professional installation can also help prevent someone from tampering with the security system you have in place. Secondly, one concern with installing security systems can include electrical interference. This can prevent your cameras from recording, which can create a fuzzy picture, or fail to set off an alarm when an intruder is detected. Professional electricians can help ensure you get clear signals by placing the security systems in the right spots with the correct wiring. Using an experienced electrician gives you full confidence that your security systems have been properly installed and are in working order. Depending on the square footage and features of the security system for your business or home, installation can range from $100 to $2,000 or more. Additionally, prices can vary for security systems depending on their capabilities and customizations. Henderson Electric Customizes Security Systems and Intercoms for You! As a locally owned and operated company, Henderson Electric of NWF, has proudly served the Gulf Coast for decades. We are confident about the placement of every security and intercom system we install. At Henderson we treat your business with the same privacy and confidentiality we would want for ourselves. We sell and install customized security systems and intercom systems for commercial buildings, governmental and school buildings, retail stores, corporate offices, and homes. Call us today and experience the benefits of a professionally designed and installed system that’s the most cost-effective for you!